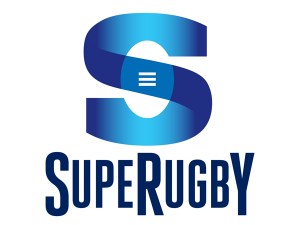 2014 Super Rugby schedule: look who’s playing first! The first round of 2014’s Super Rugby series kicks off with two South African team clashes. The Cheetahs and Lions will face each other on 15 February at 17:05 in Bloemfontein. Later in the day the Sharks and Bulls come up against each other in Durban in their first Super game of the year. The other SA team in the series, the Stormers, has a bye in the first round. In June next year there will once again be a three-week break in the Super schedule, presumably for international matches. The final will be played on Saturday, 2 August 2014.